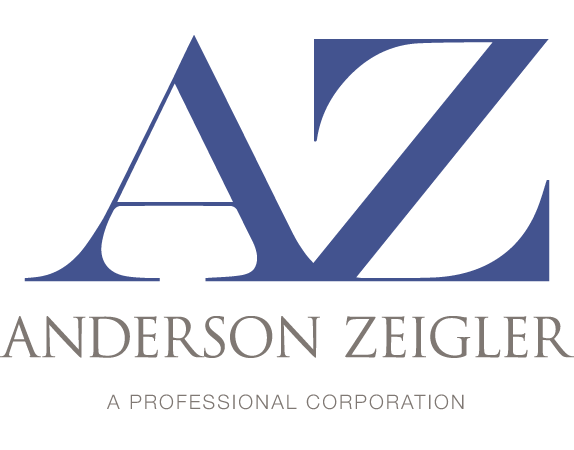 At AZ, we value hard work, smarts, and collegiality, and strive to create an environment for our attorneys and staff to thrive. Whether you are a new lawyer wishing to develop your career, or a seasoned lawyer thinking about changing course, we are always interested in hearing from people who may add to our culture. 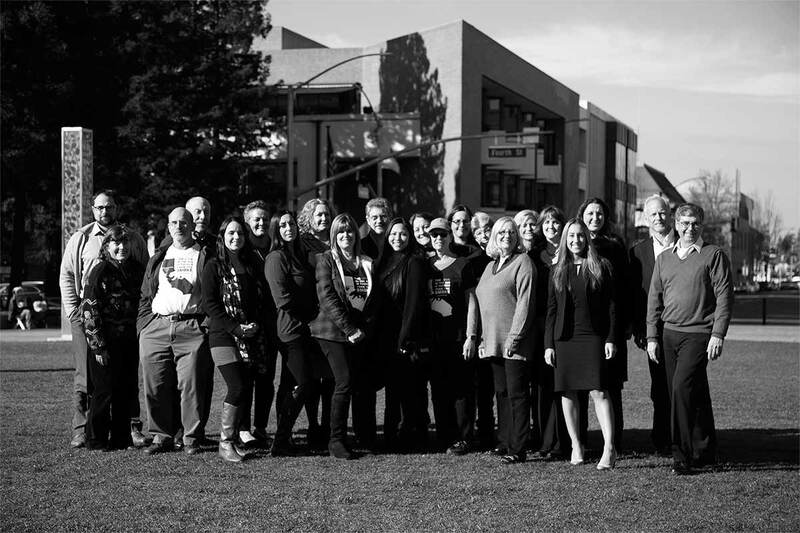 Our staff is integral to our high quality work product and service to our clients, and we offer a great working environment for those who value team work and are committed to excellent service. AZ was proud to be recognized as a “Best Places to Work” by the North Bay Business Journal in 2017.